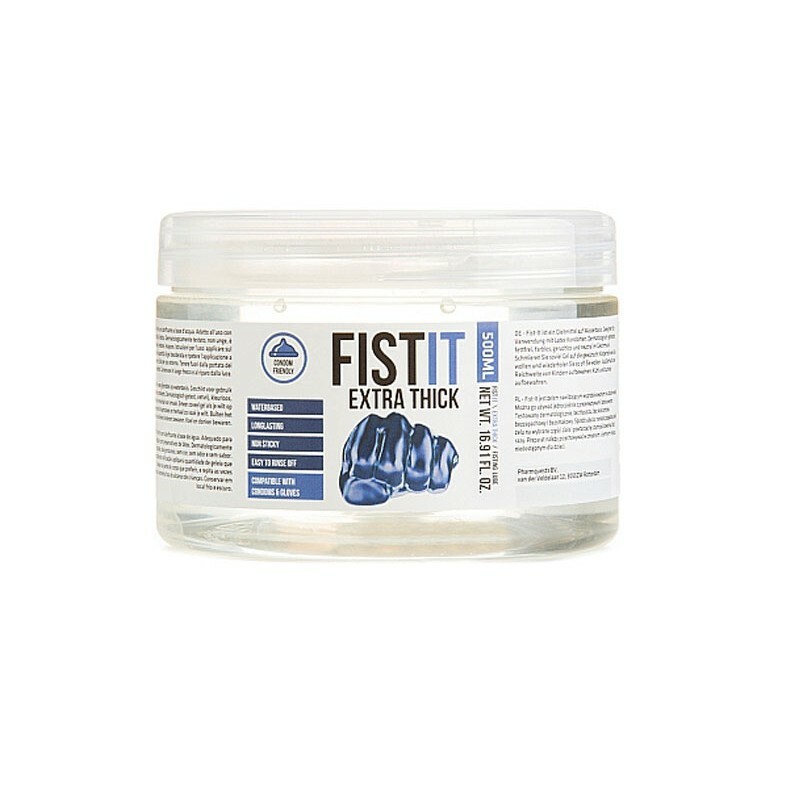 Fist It Professional is a water-based lubricant. 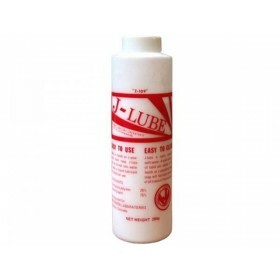 Suitable for use with latex condoms. Dermatologically tested, fat-free, colorless, odorless and tasteless.